Have you ever wondered why the Earth is tilted instead of just perpendicular with its plane of orbit? Scientists have taken a crack at answering that question. The main consensus is that it has to do with Earth’s formation along with the rest of the planets in the Solar system. This time in cosmic history is still a mystery to us but we do have some ideas about what went on. We know that the birth of the Sun created a new source of gravity in the young Solar System. The tidal forces between the young sun and the rest of the nebula the Sun was born from created further instability in the gases and dust left in the nebula. This allowed for the steady formation of the planets. After millions of years passed enough matter collided to gain mass and its own gravity and become small versions of planets called planetessimals and protoplanets. These pre-planets collided to create even larger planets. This set the stage for how the Earth approached its final form. It looks like it probably collided with a another proto-planet and in the process it was tilted. All the same the Earth’s tilt is very important. It is perfectly positioned so that it gives us the seasons and on top of that the seasons are near perfectly calibrated for life. When compared with other planets Earth’s tilt allows for season that are not too extreme in temperature but are pretty well balanced. At the same if it had stay in the “perfect” position one side of the Earth would be too hot at time and then too cold. We have written many articles about the Earth’s tilt for Universe Today. 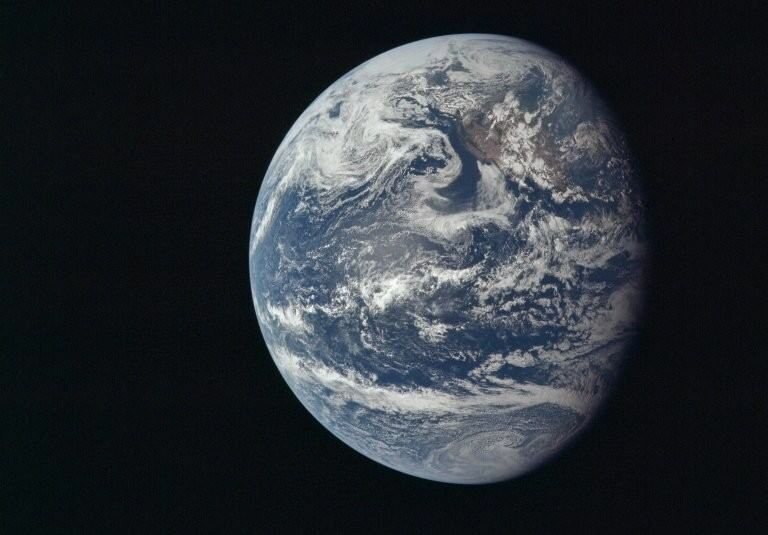 Here’s an article about why Earth has seasons, and here’s an article about the Earth’s axis.